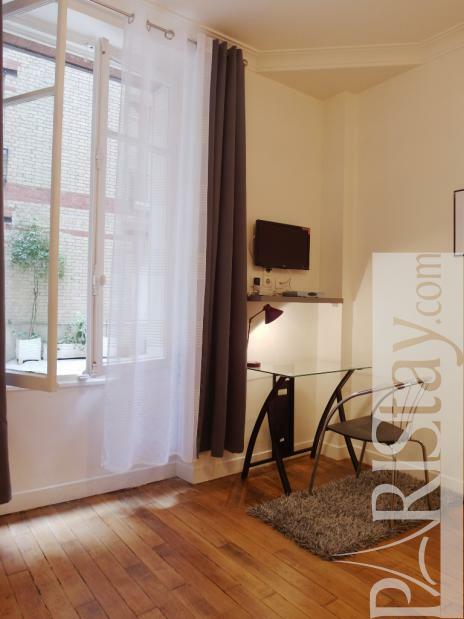 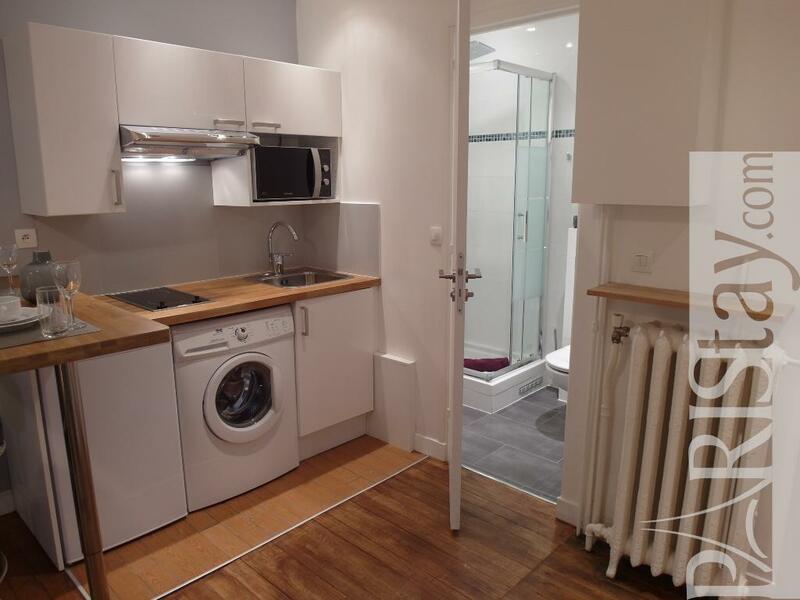 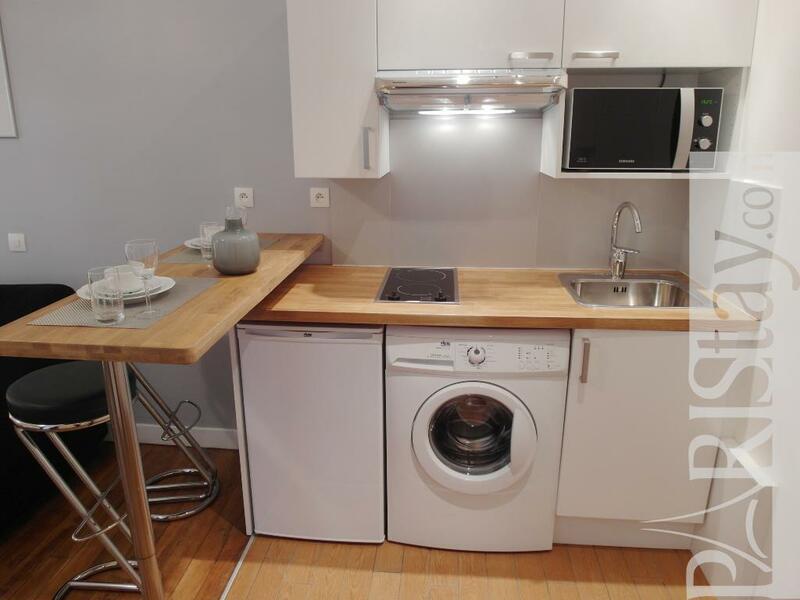 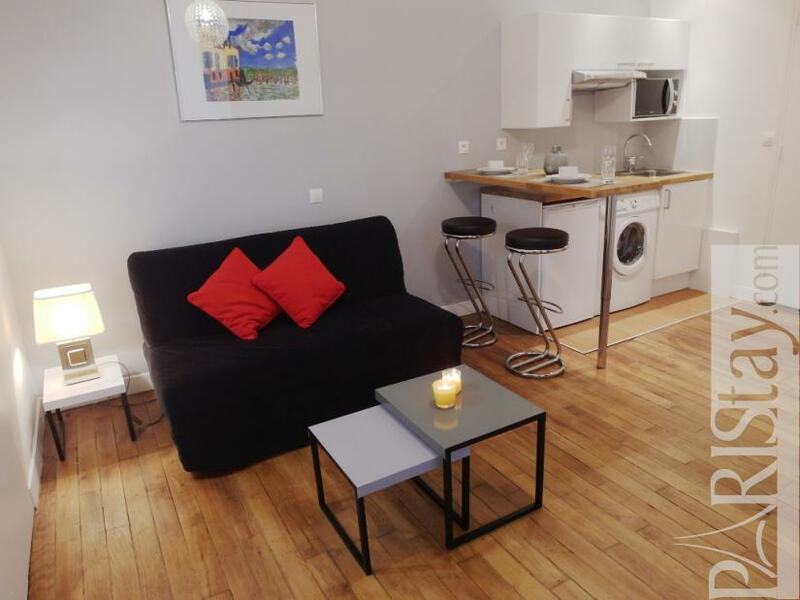 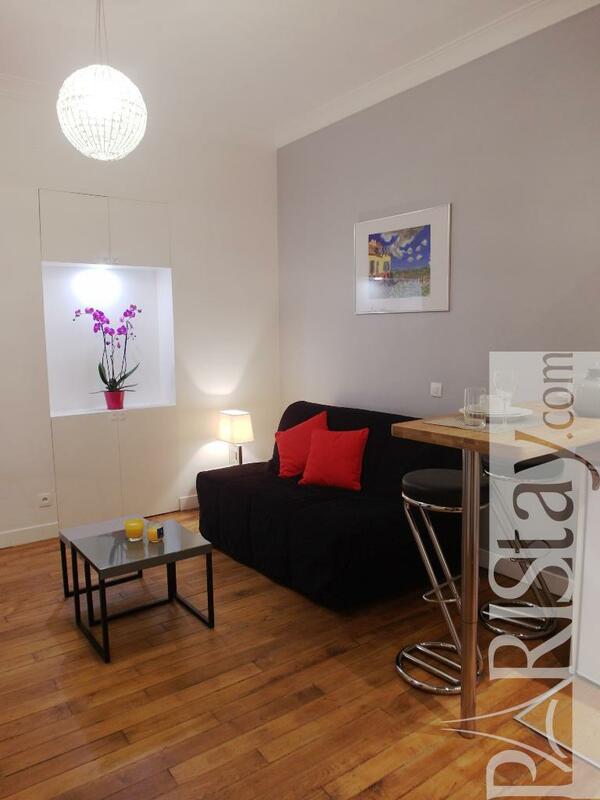 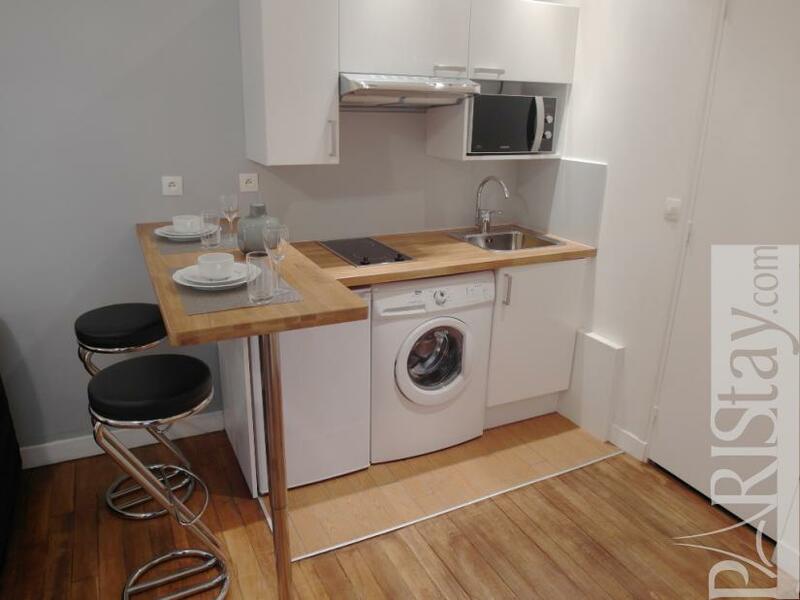 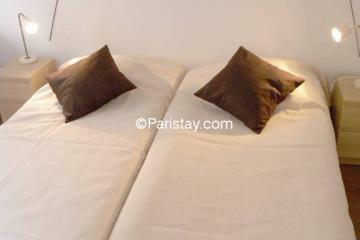 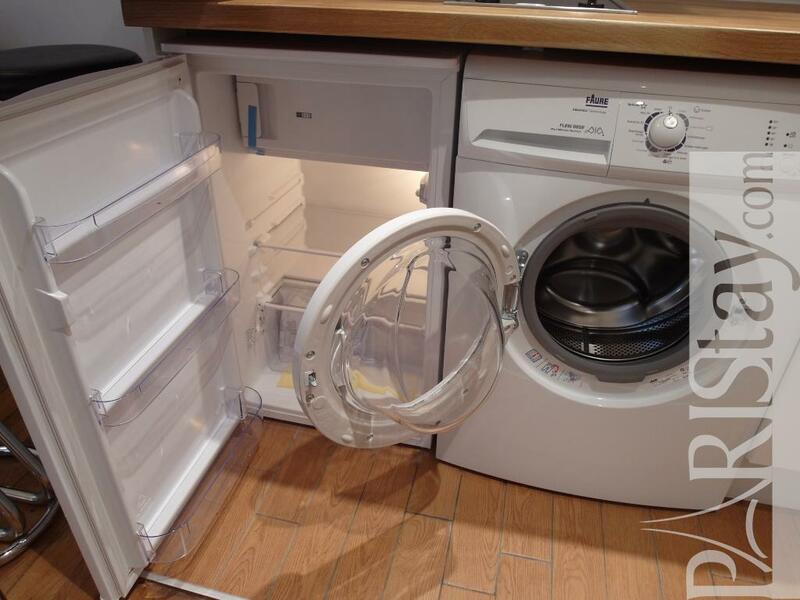 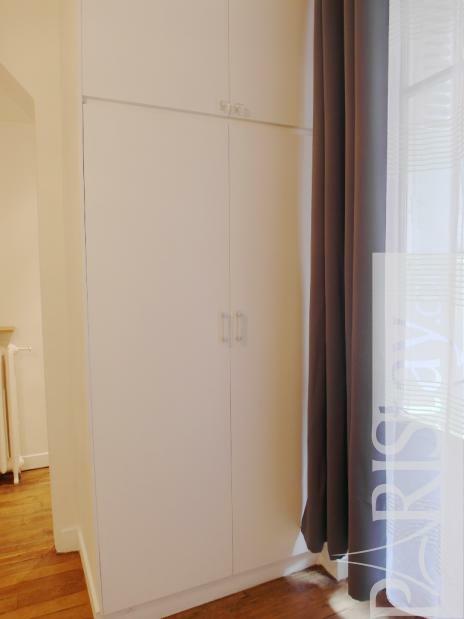 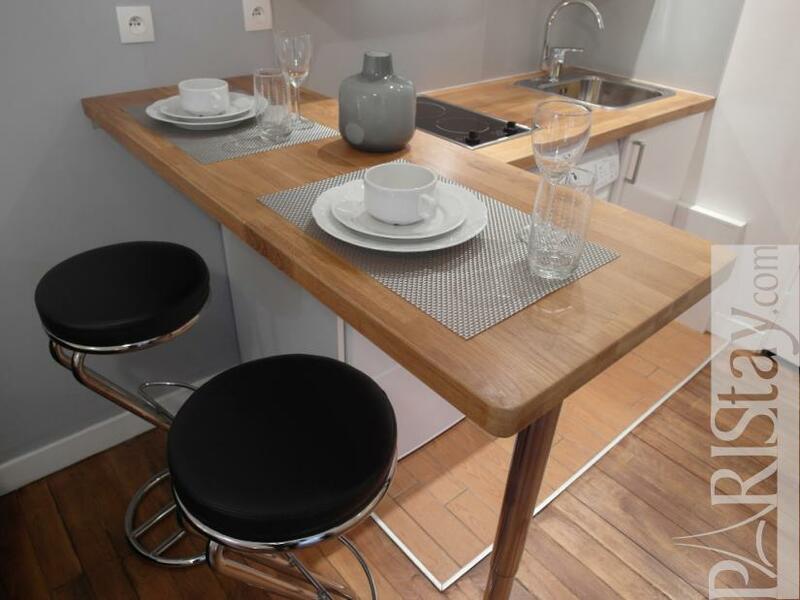 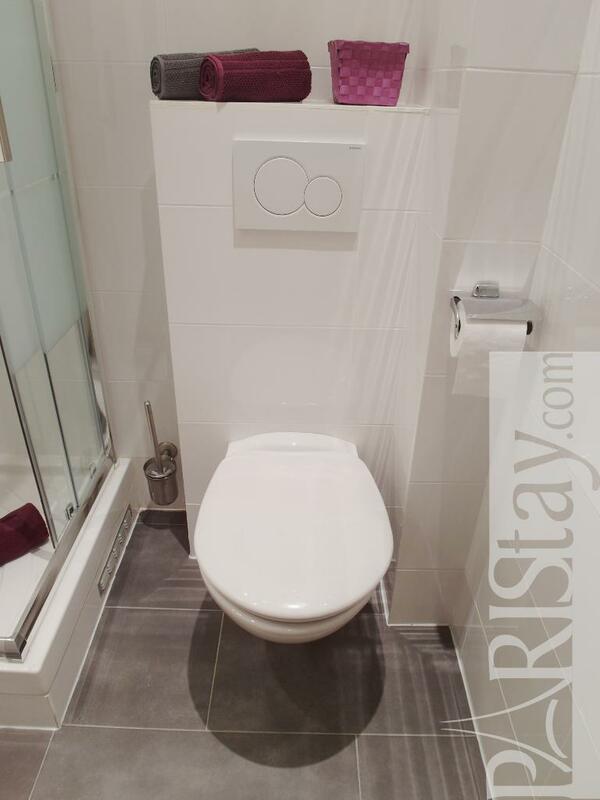 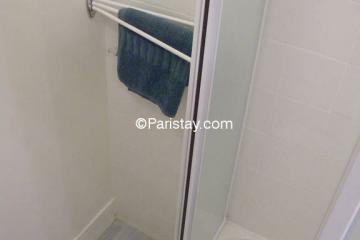 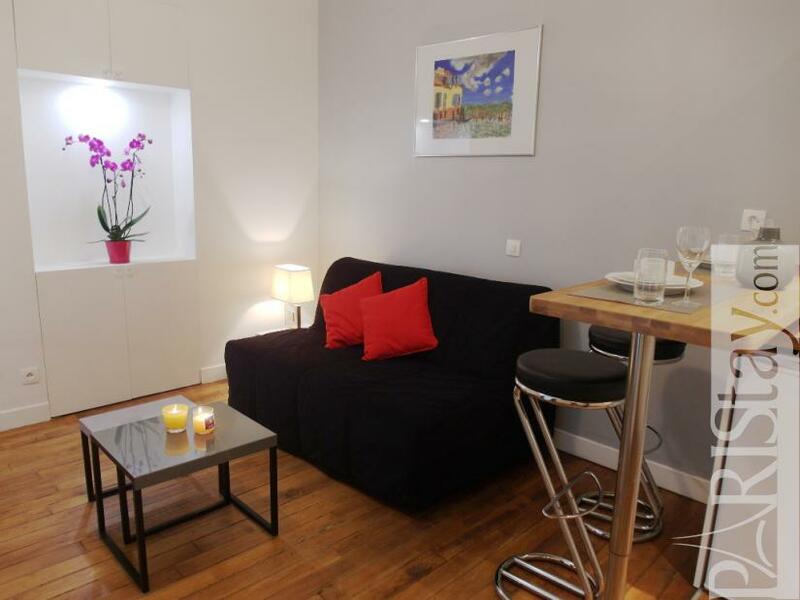 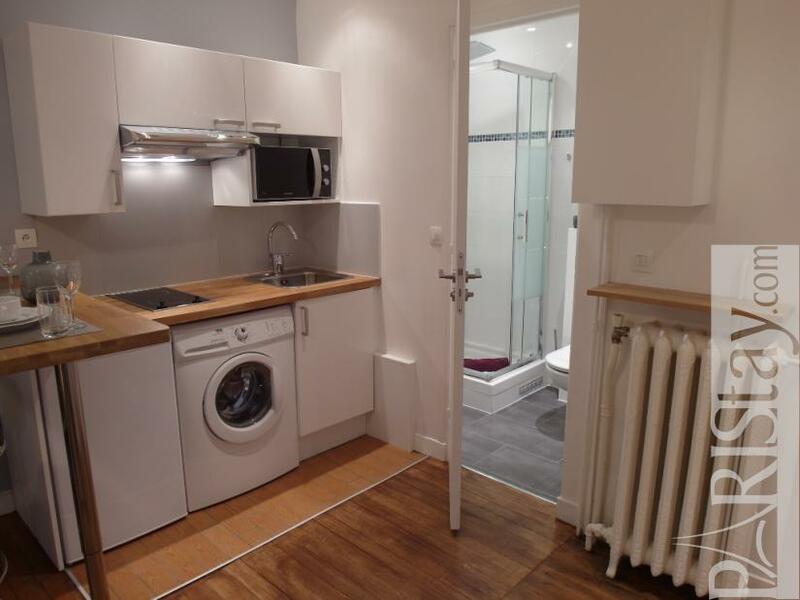 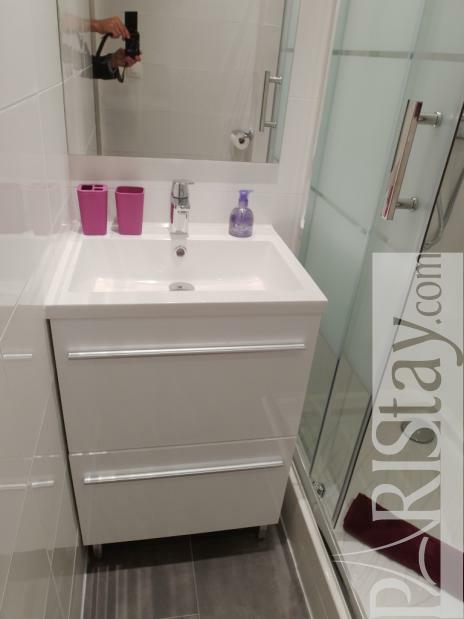 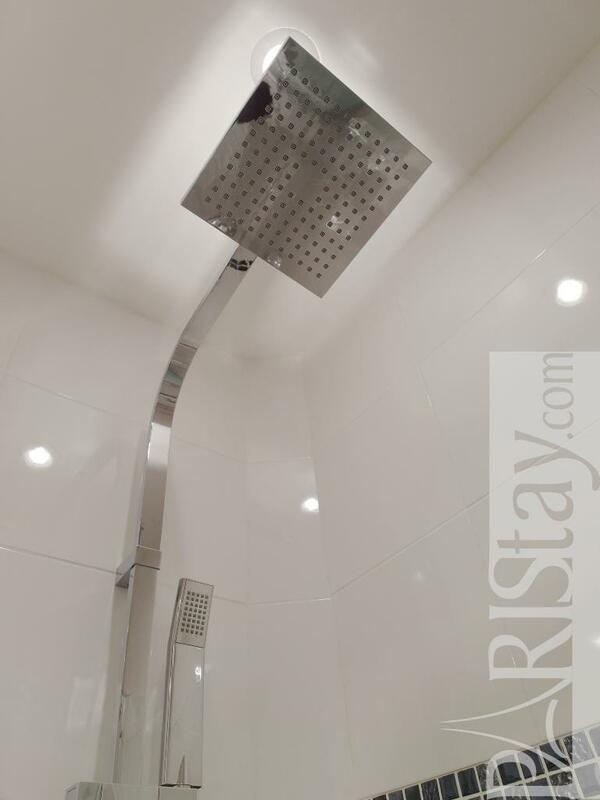 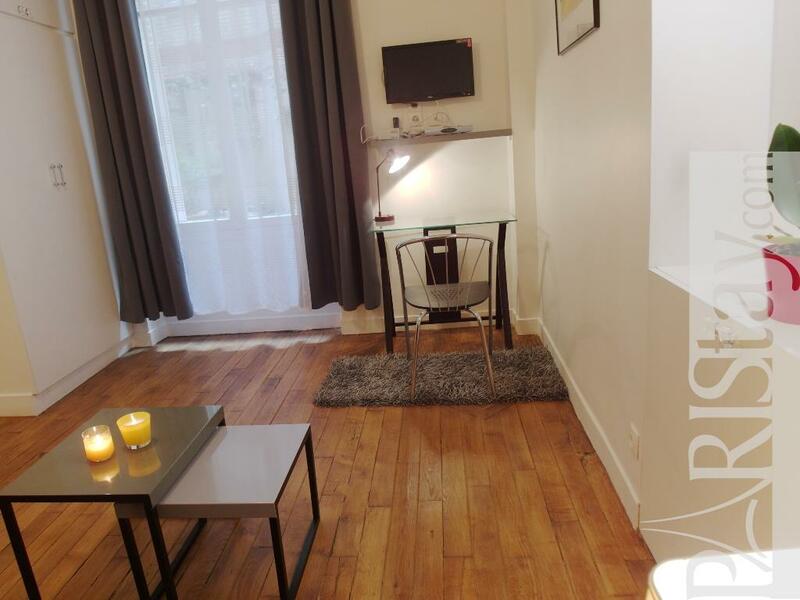 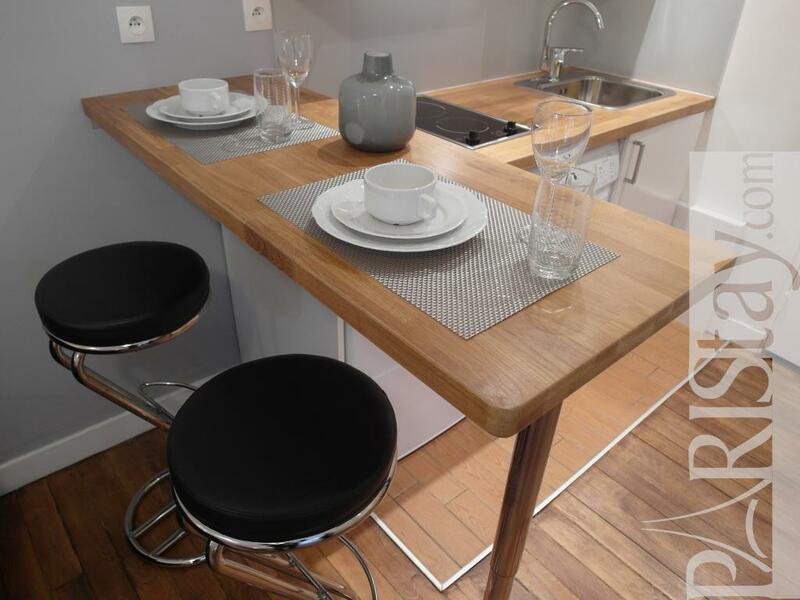 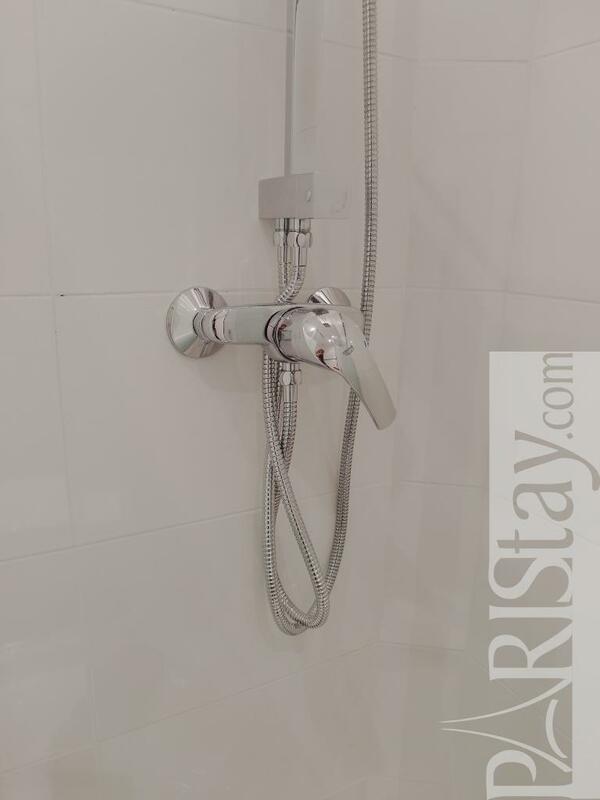 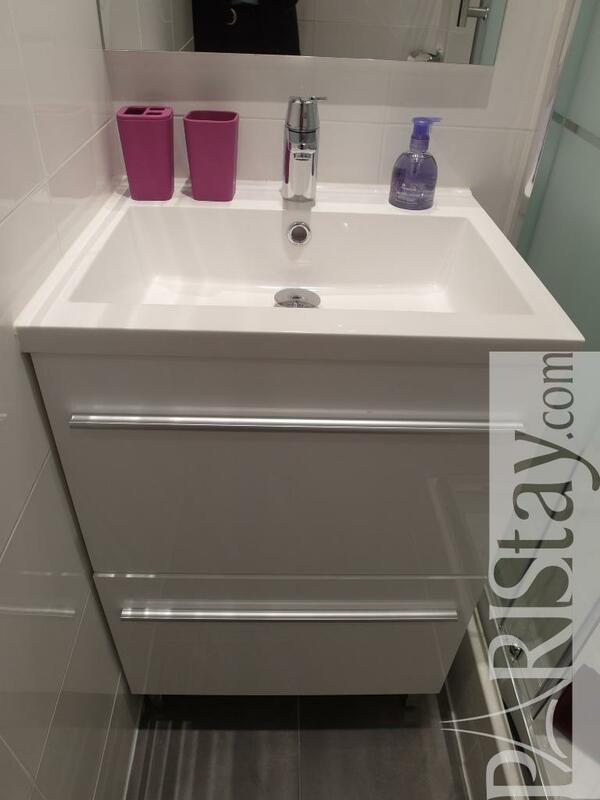 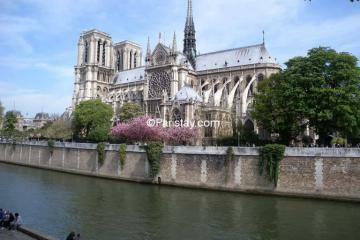 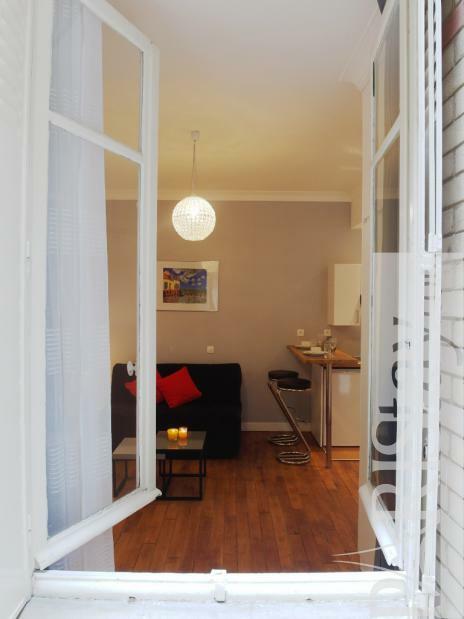 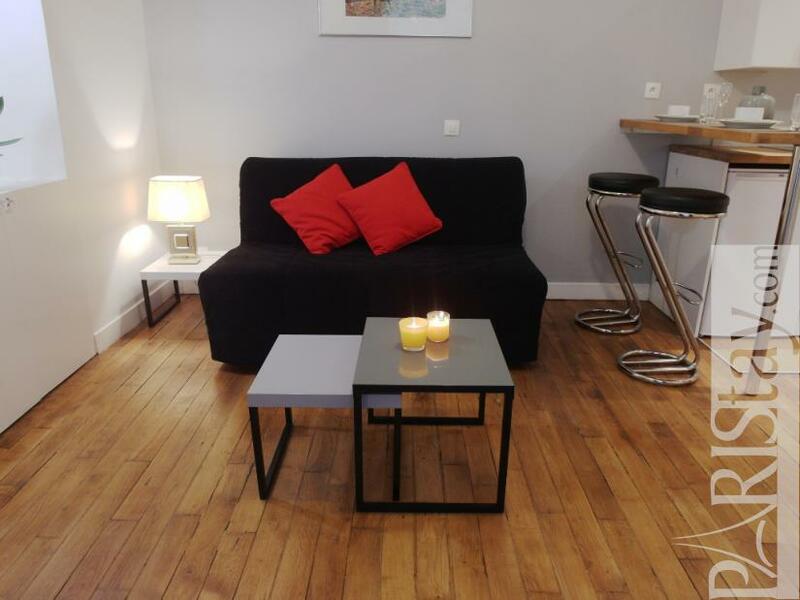 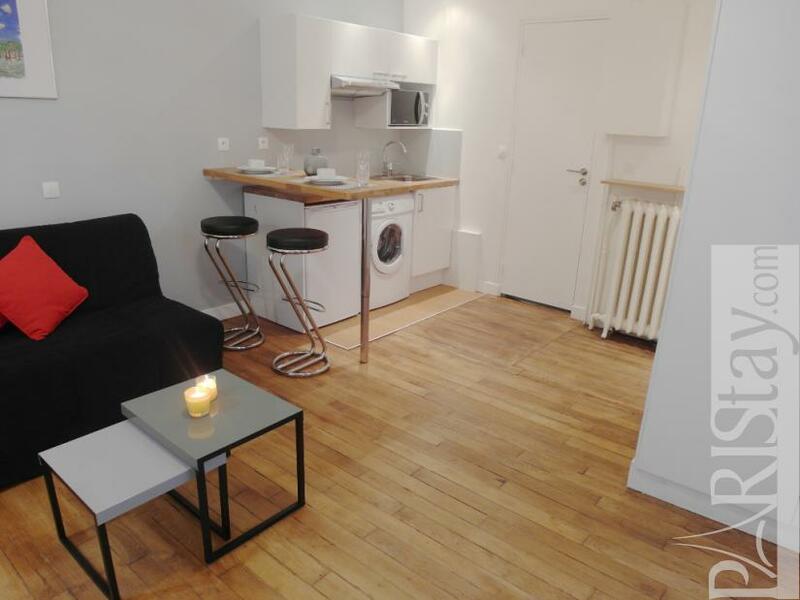 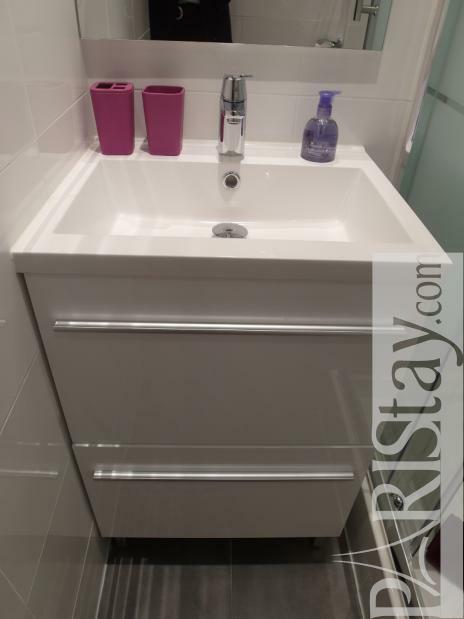 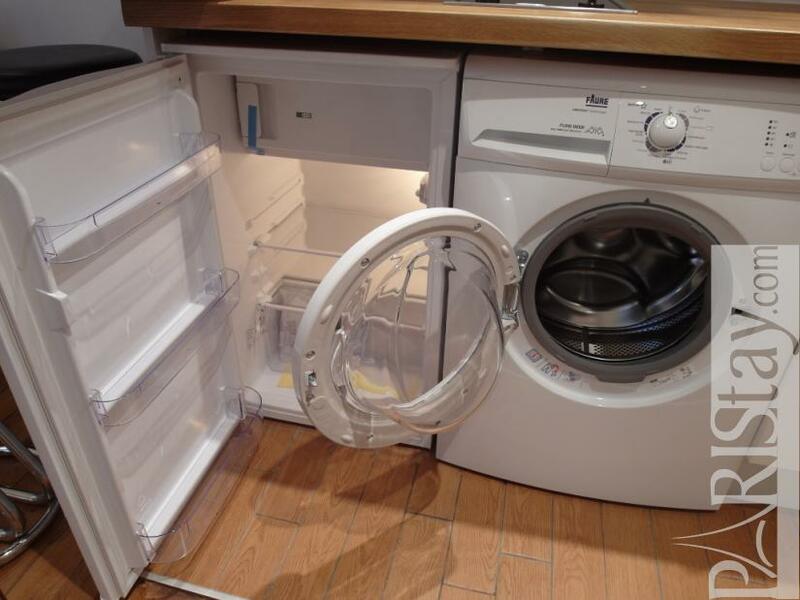 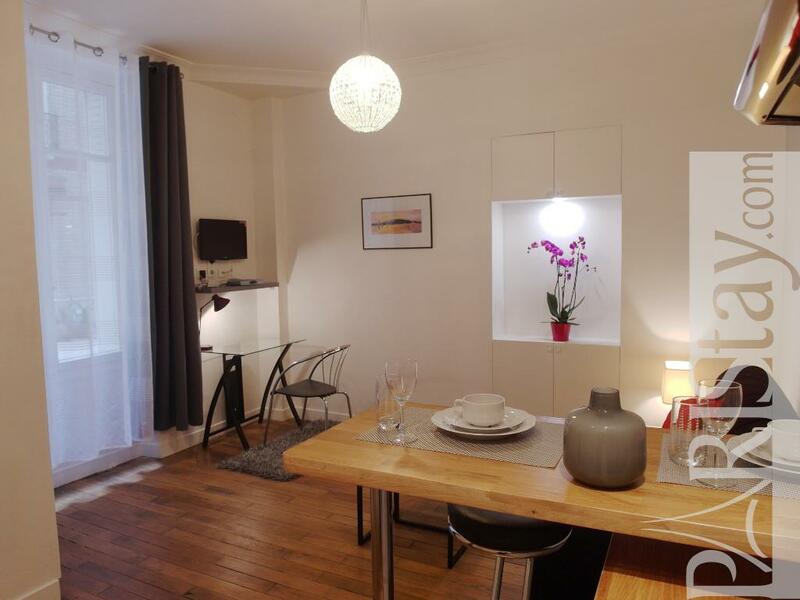 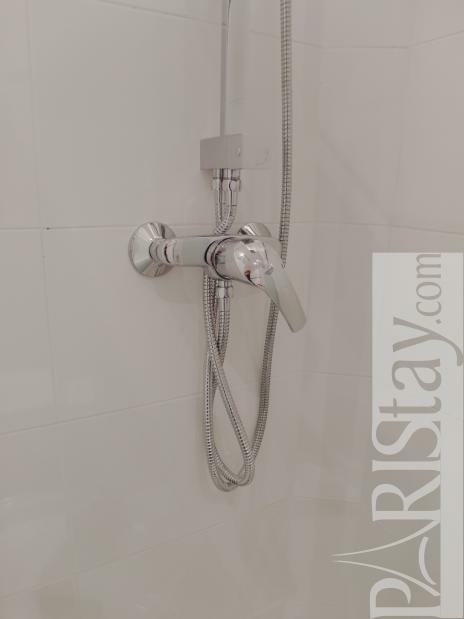 Paris apartment long term rental in the heart of 5th district, 5 mn walking from the lively Latin Quarter and universities, next to the Jardin des Plantes Garden. 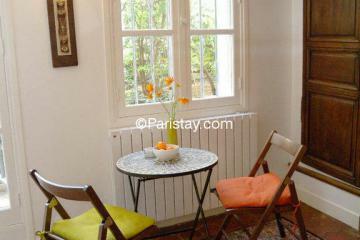 The Studio is located on groundfloor on a quiet secure courtyard. 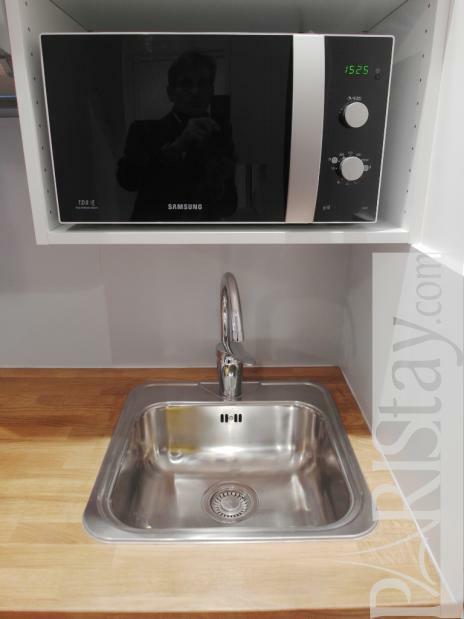 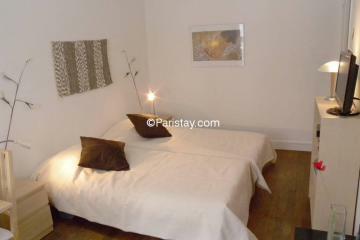 It has been newly renovated and offers quality equipment and furniture. 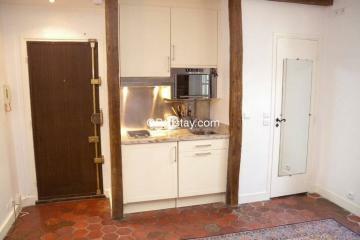 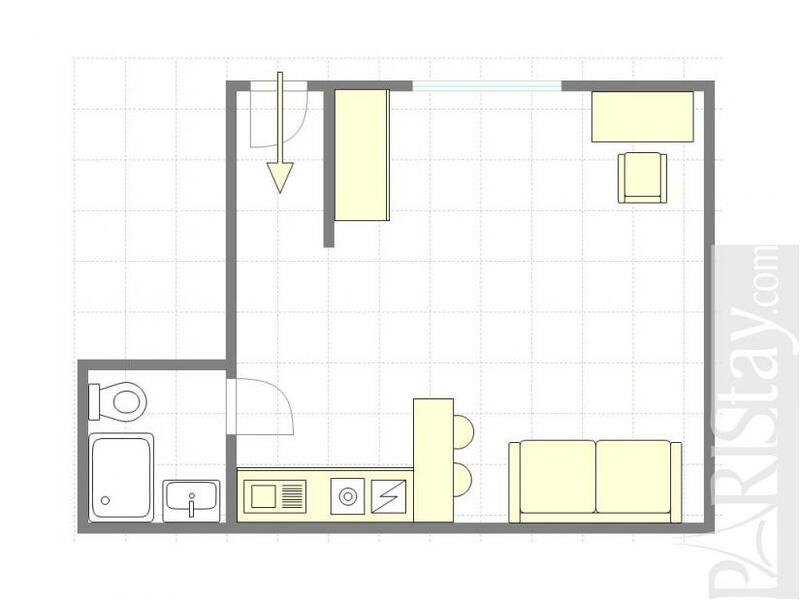 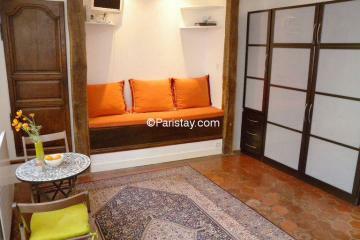 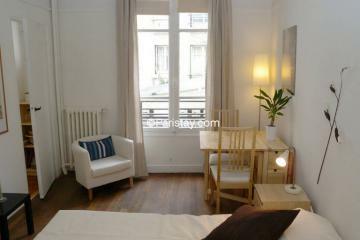 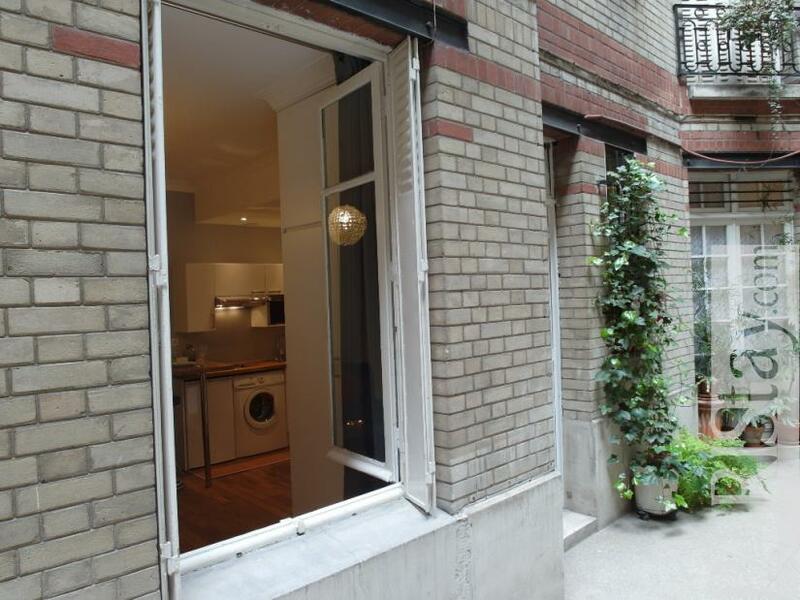 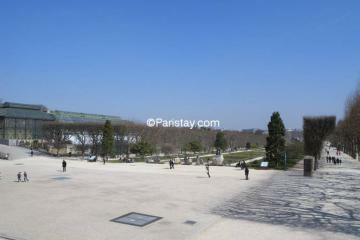 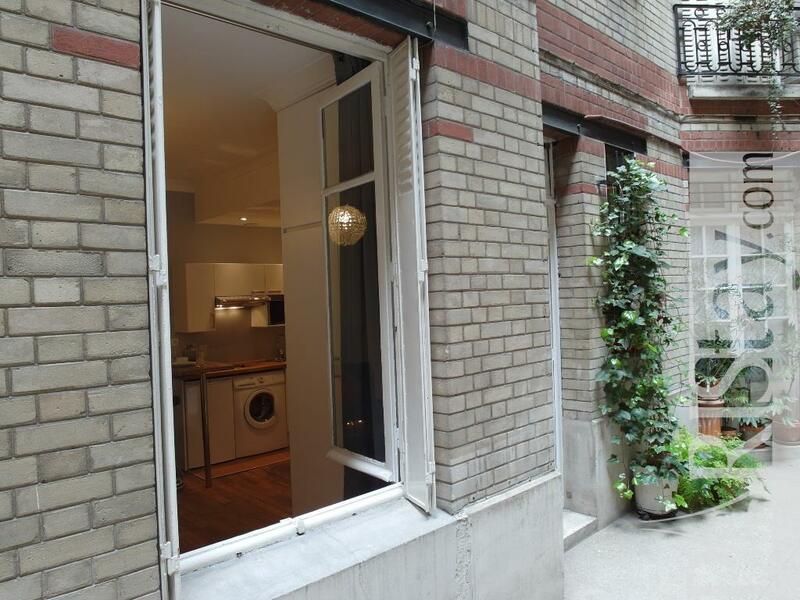 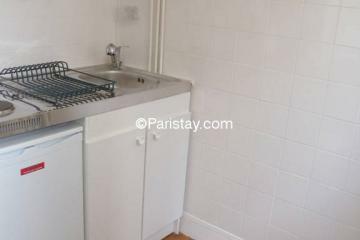 1920's Building, ground floor, without Lift, Studio Appartement, furnished, Approx: 20m² / 215 Sq.Ft.